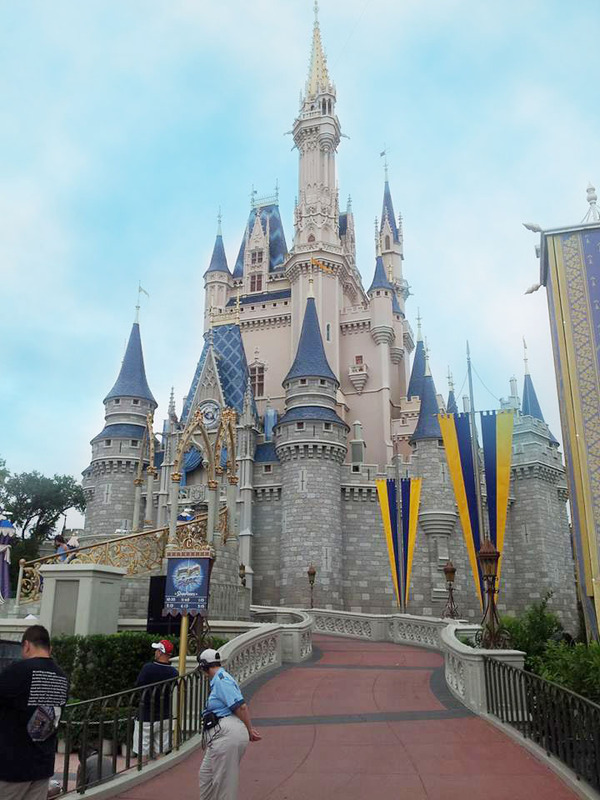 Walt Disney World is one of the top attractions in Florida and in the United States. 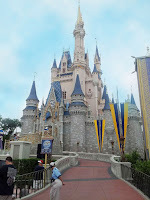 Children and adults alike flock to this great area of Florida to visit Disney characters, watch shows, ride amusement park rides, visit Nickelodean, Universal Studios, Sea World and so much more (oh so much more!). At the end of the night, you are not only looking forward to tomorrow's adventures, you are looking forward to relaxing with family and friends and falling fast asleep in a cozy bed! Sounds perfect right? To ensure you don't have to travel too far at the end of the busy day, here are some of our best accommodations near Disney. You cannot get much closer than this! Stay right on Disney's property at this fantastic Disney vacation rental! With a playground, game room, 4 pools, 2 lazy rivers, 6 hot tubs, and a giant ship water feature the kids will love! This 1200 square foot unit has 2 bedrooms and 2.5 bathrooms and features a master bedroom with its own whirlpool, a queen sized sleeper sofa in the large living room and full sized kitchen. This place is perfect! This beautifully decorated 3 bedroom condo in Kissimmee is located just 1mile away from Disney! That's just about the perfect distance to get away from the hustle and bustle and relax! The condo has a huge lagoon style pool, hot tub, splash pad, playground, dedicated garage space, basketball and tennis courts, fitness center, and it's all within a 2 minutes walk to numerous restaurants! 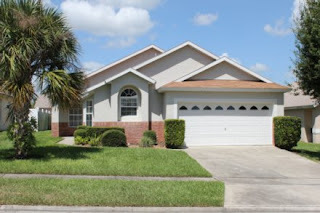 If you are looking for a bit more space and privacy, consider renting this 4 bedroom vacation home in Kissimmee! It is located less than 3 miles from Disney and is in the perfect location to get to all of the area attractions. Plus, it has its own private pool and hot tub! Spread out and relax at the end of your day; you definitely have the room here! Bonus: This vacation home rents for just $109-$129 a night! What a super deal. These are just a few of the fantastic accommodations we have near Walt Disney World! 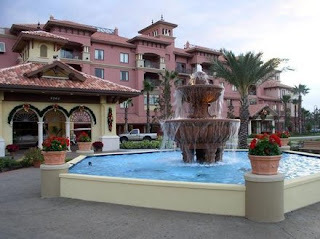 In fact, we have over 1,600 properties within the Disney area waiting for you. One of the best parts of renting one of these vacation rentals near Disney is that they come at a fraction of the cost of a hotel room. So not only do you save money, you have a lot more room to spread out, use of full sized kitchens or kitchenettes, and great features like in room washer and dryers, DVD players and so much more. It's really a win-win for everyone! Need some help planning your trip to Walt Disney World? Contact our Travel Specialist for help planning! We love to help our customers find the perfect place for their Disney vacation!